GFNY's green jerseys are coming to New Mexico. After many years of rapid expansion overseas, GFNY has its first event in the US to go alongside the New York City championship. Indications are GFNY Santa Fe will take place at the end of June, 2019. 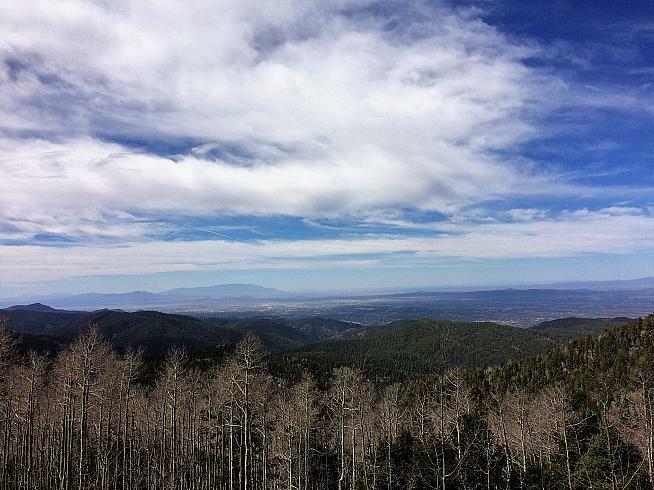 It will not be the faint of heart with the Ski Santa Fe climb up to 10,300ft on the route. This past weekend, promoter Mike McCalla was seeking 10 to 15 riders "that look good on their bikes!" for a photoshoot. 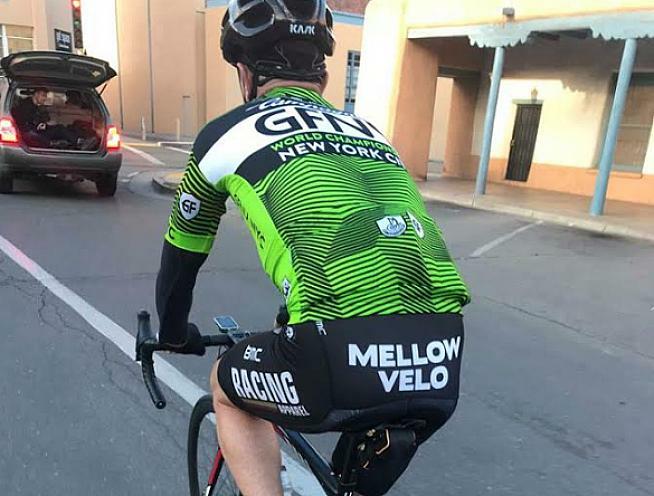 "All riders will receive a GFNY jersey (custom made in Italy)," McCalla wrote on the Santa Fe Road Riders' Facebook page. The three locations for the shoot were downtown Santa Fe, the road out to Las Campanas/Tesuque and Ski Basin Road. Both McCalla and Uli Fluhme of GFNY declined to comment. "It has the potential to one of the best cycling events in the Southwest," said John Woodson, the Bucket Rider, who knows the area well. "Santa Fe is a world class destination city and The Ski Santa Fe climb is just awesome, perfect for GFNY. At 14 miles, +3,300 feet and finishing above 10,000 feet it's as tough as any Pro Tour HC climb. 'The Wall' in the middle section will challenge everyone with two miles at 10%," he said. McCalla has run the Santa Fe Century, New Mexico's biggest one-day ride with over 2,000 participants, for the last two years. In 2013 he introduced competitive mass-start gran and medio fondos to the Century. Almost a year ago Santa Fe's Public Works and Land Use Committee voted its support of Tourism Santa Fe signing a franchising agreement with GFNY, which was founded and is run by Lidia and Uli Fluhme. At the time Uli Fluhme repeated his desire to expand in North America. "We'd love to have GFNY in Santa Fe. It's a fun destination that offers challenging riding - perfect for a GFNY," said Uli. "Yes, we're looking at other US American destinations. We continuously get inquiries. It just has to be the right fit," he explained. Rapid riders at GFNY Santa Fe next June will qualify for a start pen up front in 2020 if they go to New York City for the GFNY Championship event staged each May. 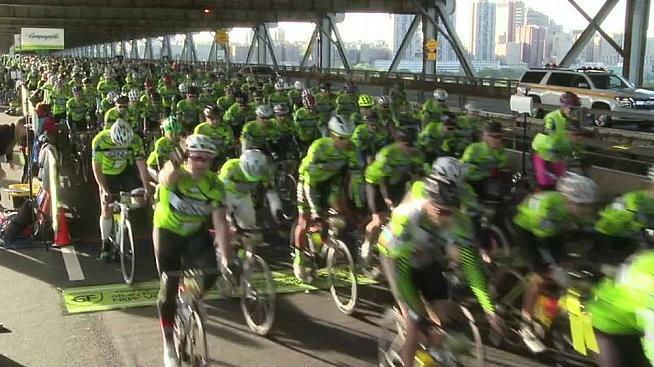 Riders finishing in the top 10% of any GFNY World event or 20% of a regional championship receive preferential positioning on the George Washington Bridge. GFNY has spread across the globe and has events in Europe, Asia and, Central and South America. The network of international feeders makes the New York race a true United Nations of cycling with large numbers of racers flying in for it. The fiscal impact analysis of the Santa Fe event assumes that there would be a similar effect in New Mexico with estimates that a third of racers would come from abroad. 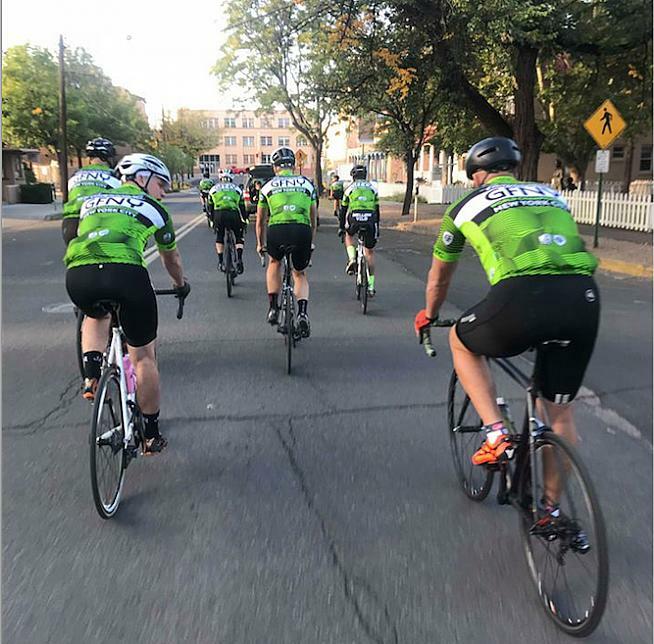 Back in October 2017, Randy Randall, Executive Director Tourism Santa Fe, told the Albuquerque Journal that the projections are for 750 cyclists in year one, doubling by year three at which point the event would pay for itself.